In preparation for our 10 year anniversary, Yactac will be programming 3 events from October until December. 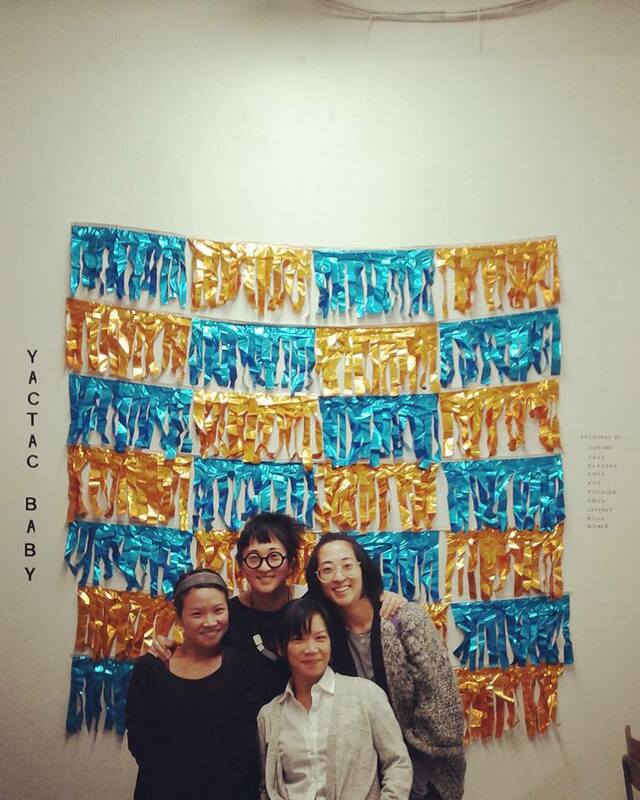 “Yactac Baby” will be our first event, so come check out our space at Red Gate Art Society (855 e. Hastings). 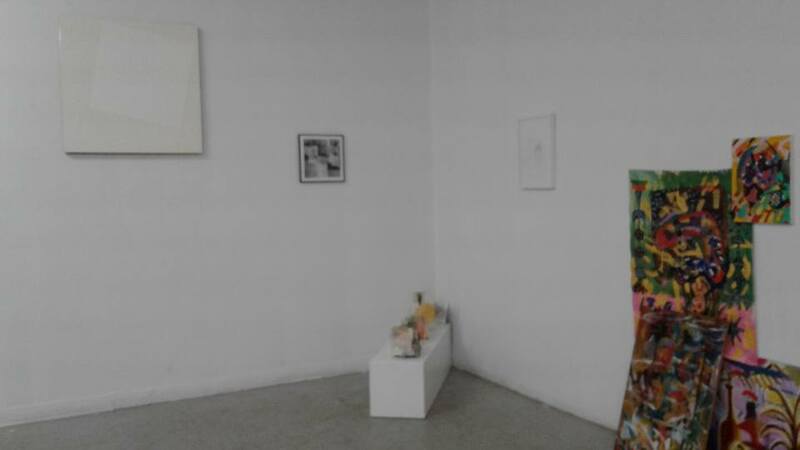 We will have an artist talk from 7:30pm and an open house from 7-10pm showcasing works from our collection. 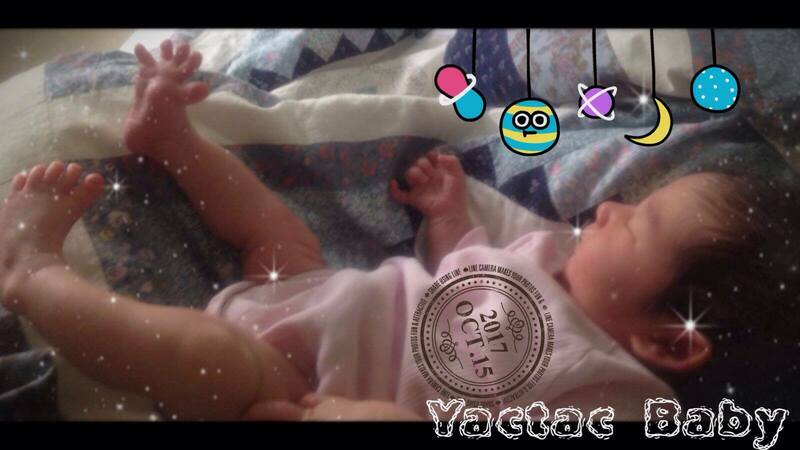 Lots of fun to be had~ come and support Yactac!